It’s not a perfect solution, but it’s a step in the right direction. Lifehacker recently posted a way to turn these off, but at the moment Facebook only really allows you to do it on the desktop. We can turn it off for Android and iOS devices, but only if they’re using GPRS/3G/4G (ie, not WiFi), which is understandable, but unfortunately it doesn’t help my issue. I have been a member of Lancaster Photographic Society for about five years now, ever since my wife and I moved to Lancaster. 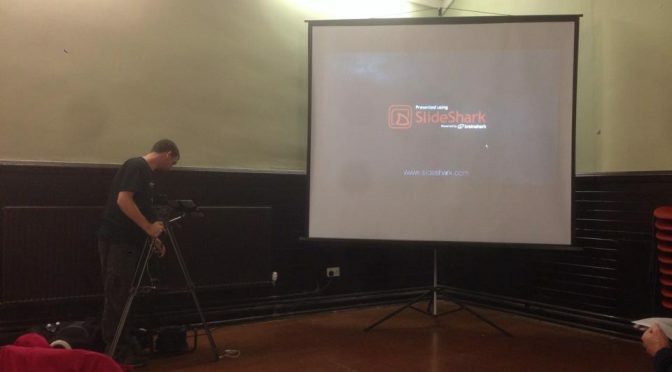 Each week throughout autumn and winter we meet, and usually the photographers who come and offer presentations to us are detailing projects and genres that are very personal to them. They tell some amazing stories, they sometimes go pretty in-depth into the technical aspects of how they do what they do, detail the circumstances that led them to be where they are today, and list some of the challenges they have faced along the way. Occasionally we have a speaker from our own membership, somebody interesting, worldly, and presenting images the rest of us could only dream of creating. So when I was first asked to present a talk, I was quite surprised. This is a bit of a mini follow up to my recent post on AirPlay (I’ll be doing a longer one once I’ve got everything running the way I hope it will – Edit: never mind, scroll down to the bottom). After discovering Reflector, and having a good play with it, I started to wonder if there were any Linux AirPlay clients out there. It took some digging, but it turns out, there are! Well, there’s at least one. rPlay. 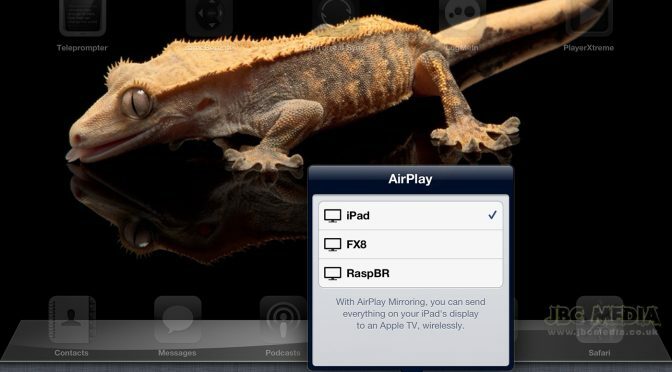 When I first heard of AirPlay, I figured “Apple only”, being the proprietary types that they are. I’d always seen it bandied about with words like “Apple TV“, “iMac” and “Macbook Pro“. As the only Apple devices I own are iPhones and iPads, I never really looked much further into it. 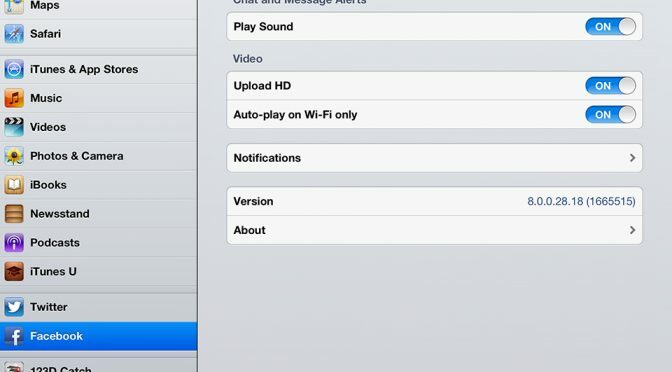 A few days ago, I started trying to see if I could find an application that would allow me to record my iPhone or iPad display to a video file, for including in a tutorial video I was putting together. As it turns out, there ain’t an app for that – at least not one that runs on the device itself.